Note: Bespoke Lettings Ltd has no connection or association with Bespoke Lettings & Property Management Ltd (Company Reg No 08945040) based in Liverpool. Bespoke Lettings was set up in 2010 to fulfil a long held ambition to run a lettings agency providing a service that's second to none! Bespoke Lettings are an independent, owner-managed specialist property management, residential lettings and relocation expert based in Cheshire with a service that goes way beyond that of a standard high street lettings agent. Bespoke Lettings is not part of a franchise so our dedicated team are not target lead. We are committed to providing both landlords and tenants with an individual, professional, friendly service focusing on the personal touch. So if you're dissatisfied with the service you have experienced why not contact one of the Bespoke Lettings dedicated team. Bespoke Lettings understand how important it is for landlords to find the right tenant, whilst maximising the return on investment, and for tenants to find their next ideal home to rent, especially if they are relocating to the Cheshire area. The whole process can be stressful and time consuming, but it doesn't need to be! 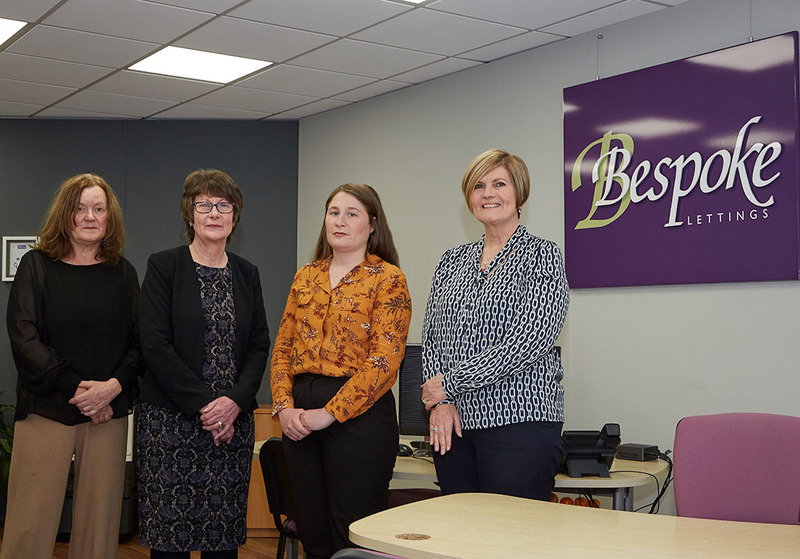 With 40 years of combined experience in the lettings industry the team at Bespoke Lettings have seen it all, and we take pride in making it hassle-free for all concerned. So for a fully comprehensive service for tenants or landlords; please contact one of the Bespoke Lettings dedicated team.